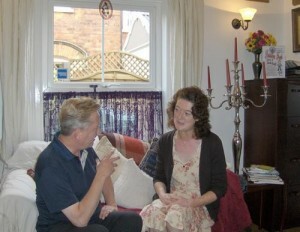 In Grantham`s Town Centre, Counselling in Grantham, and Counselling Newark with Dr. Michael G Millett can help you understand the challenges you are facing and show you what steps you can take, to make things better to help you achieve fast, effective and lasting change through Counselling in Newark. Are you trying to find a lasting relationship? Maybe the relationship you are in is having problems? Whatever relationship difficulties you are facing, Michael can help. Whatever your difficulty, you are welcome and you will be treated with respect. Learn how to make powerful, sustainable changes that can create a more fulfilling life with Counselling Grantham. 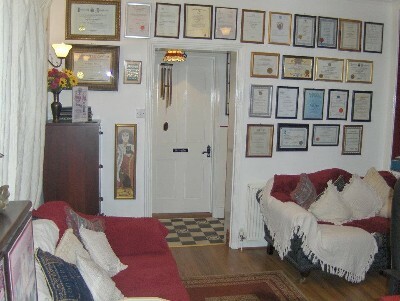 Success is totally achievable when you can overcome the challenges you face effectively with Counselling Newark. Michael has helped hundreds of people develop the skills and confidence they need to overcome difficulties and build success and enjoyment in life. You can explore various aspects of your life and feelings, talking about them freely and openly in a way that few can do with friends or family. Suppressed feelings such as anger, anxiety, grief and confusion can become very strong and powerful and Counselling Grantham with Dr. Michael G Millett offers an opportunity to explore them, with the possibility of making them easier to understand. If you feel ready to improve your life, call Michael or book an appointment today. 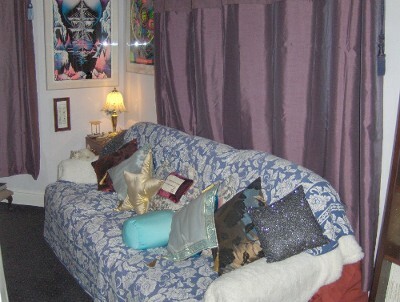 Dr. Michael G Millett, Counselling Grantham providing professional counselling to the people of Grantham, Newark, Lincolnshire, Nottinghamshire, and Leicestershire – including Sleaford, Bingham, Stamford, Bourne, Oakham, Rutland, and Melton Mowbray.